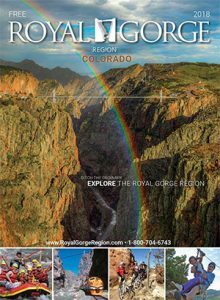 Experience the wonder of the Royal Gorge Bridge and Park, where jaw-dropping views, extreme adrenaline rides, and fun for the whole family await. Having welcomed over 26 million guests during its 85 years, the park has perfected the art of entertaining by providing excitement for visitors of every age. Start your visit at the brand-new 14,500-foot visitor center. 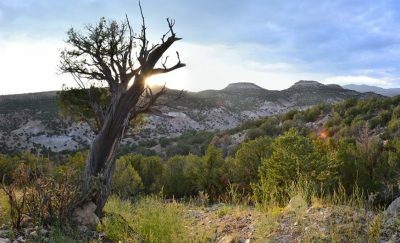 Located at the north rim, the facility is the perfect place to relax and take in views of the Royal Gorge Bridge—the world’s highest suspension bridge—the gorge itself, and the surrounding Sangre de Cristo Mountains. From here, head into the Plaza Theater for a brief history of the bridge. Then, take a walk across the bridge to stand 956 feet above the wild Arkansas River or jump aboard an aerial gondola to glide 2,200 feet across the gorge and 1,200 feet above the river. For an adrenaline rush, soar across the gorge on the Cloudscape Zipline, which uses state-of-the-art harnesses and braking systems for a hands-free, hair-raising ride. For the biggest thrill of all, jump aboard the Royal Rush Skycoaster. Named the World’s Scariest Skycoaster, this ride sweeps 50 mph through the air in a free fall over the gorge that ensures high-pitched screams and an experience to last a lifetime. Children can spend hours playing at the Tommy Knocker Children’s Playland, where a two-story structure with ropes, slides, and nets awaits. Kids can ride ponies on our beautifully crafted carousel and the splash pad is perfect for hot summer days. No Colorado vacation would be complete without a visit to the Royal Gorge Bridge and Park in Cañon City, Colorado. It’s the perfect place to go on your family vacation or just a day trip getaway, so make sure this famous landmark is on your vacation to-do-list! Open year-round, this is the place to be where all members of your family will make a memory. 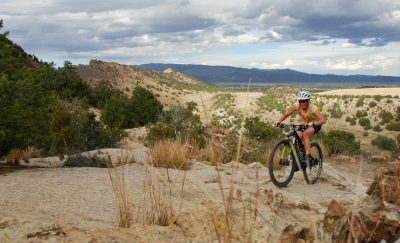 From the high-adrenaline seeker, to the pursuer of nature’s beauty, to the innocence of a child’s wonderment, the 360° of pure Colorado surroundings will amaze the whole family. We’ll see you there! For more information, visit www.RoyalGorgeBridge.com.